"WAKE UP THE SKIN & REVEAL A NATURAL GLOW"
Probably the most intimidating Lush product I own and have ever used! But I really do love it (this is my second tub!) 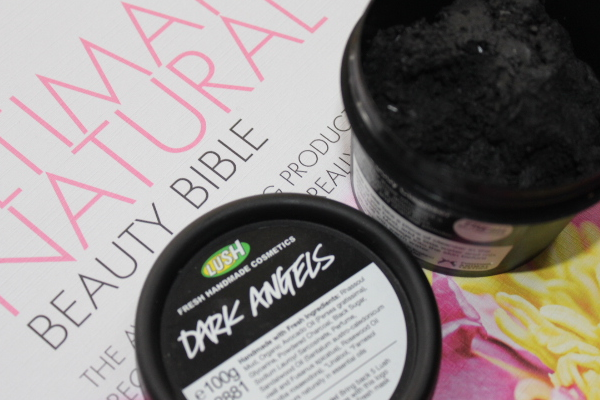 Dark Angels was made as an alternative to Angels on Bare Skin (review here) for people with oilier skin. Although my skin isn't crazy oily, it's combination leaning more to the drier side but I love the affects Dark Angels has on my skin. I break off a small amount and run it under water. I don't necessarily make it into a paste like the assistant in the store recommended because that's just an extra step and quite messy- although it's a messy product whichever way you choose to use it. 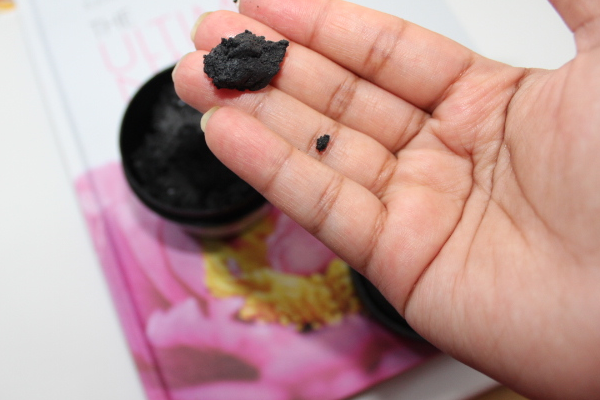 I apply it like I do a mask, all over the face and gently scrub in circular motions, running my hand under water before another section of my face- this is because the cleanser dries up pretty fast. 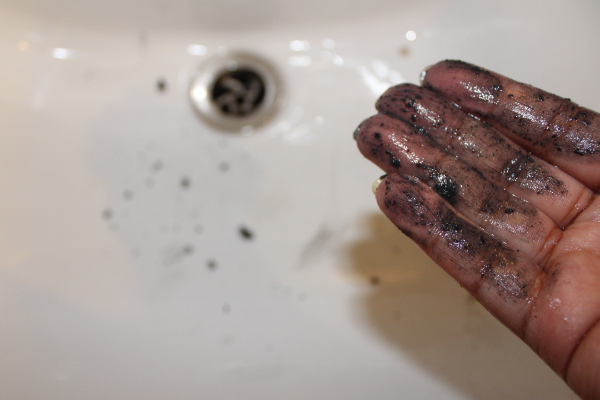 when washing off, remember to get in between fingers and nails! When I work the product into my skin, it's so scrubby it really does feel like it's doing its job and as soon as I wash it off my skin feels extremely smooth. 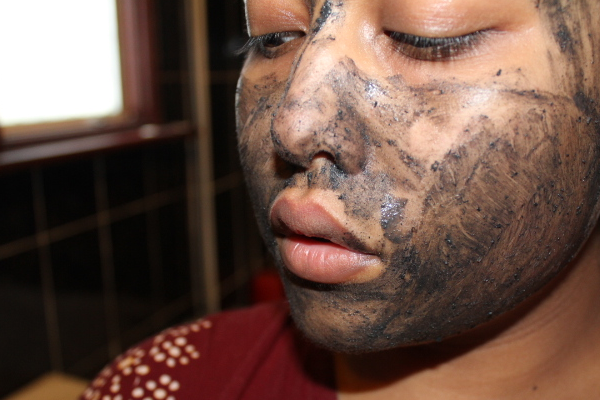 I rinse off several times making sure it's all washed off, focusing more on my brow and nose area as that's where the coal seems to grip onto. Sugar itself is the most used ingredient in exfoliating products available in our skincare market, I even used it in my DIY exfoliator (read here). 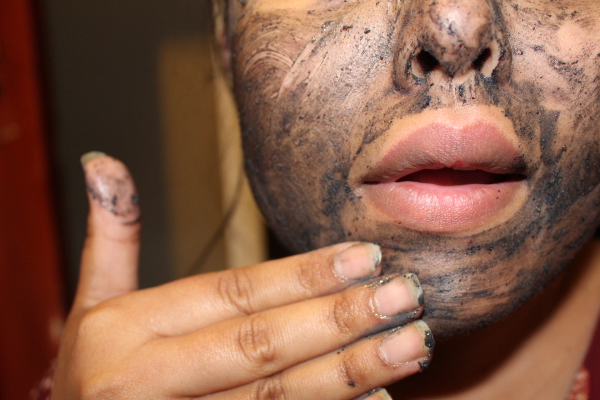 Black sugars do a fab job of getting rid of whiteheads and blackheads on our skin as it is very grainy. It also has skin brightening affects as it contains glycolic acid- which also helps with aging. 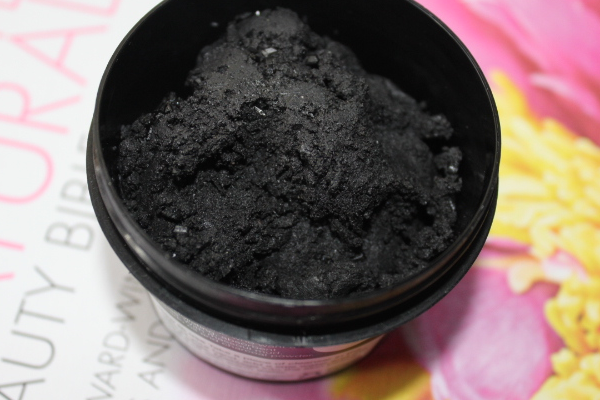 The black sugar and charcoal are the key ingredients which work together to absorb the excess, unwanted oils. It's not the kind of cleanser that removes makeup, I would definitely say this is a deep exfoliator as it's quite rough on the skin (good rough that is). I have not found this to be irritating on my skin at all nor has it totally dried it out. As it's quite a scrubby cleanser it's important to moisturise very well to prevent any problems with dryness. 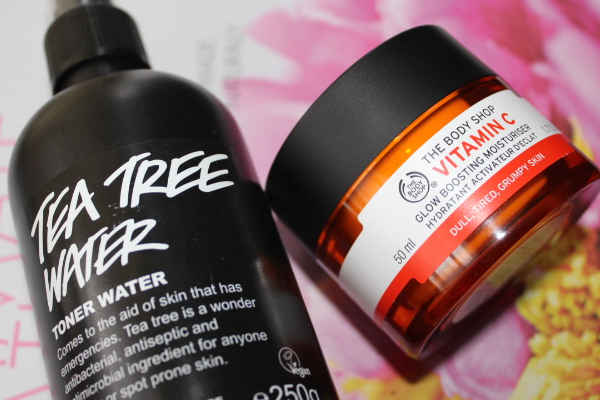 After rinsing the product off I like to tone and moisturise well with Lush Tea Tree Toner Water and The Body Shop Vitamin C. The toner helps take off any coal residue left on the face. 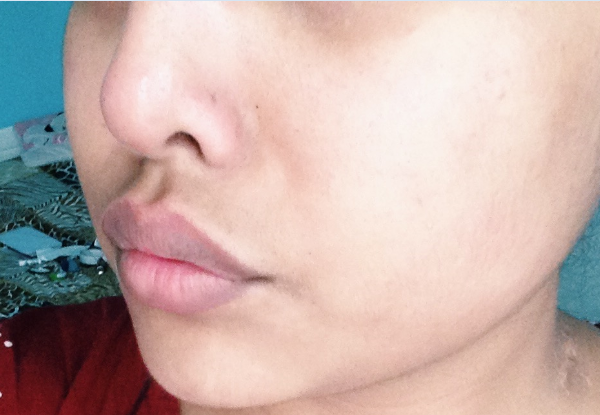 I use Dark Angels twice a week (Tuesday's & Friday's usually) alongside Lush Brazened Honey Mask (click here for review) and both products have done an amazing job of reducing hyperpigmentation around my mouth and cheeks and also control the oils in my acne-prone areas (forehead mostly). don't let the mess put you off! The few cons I can think of are ones that can be worked with. Those with dry skin may have a problem with the product drying their skin out even more, but I definitely think that problem can be solved by using a good moisturiser. The smell of Dark Angels is quite earthy and mud-like so if you're not a fan of that distinctive smell, this isn't for you. And lastly the mess, which is no biggy when used over the sink or in the shower. The product lasts about 3 months from the day you purchase like all Lush fresh products. 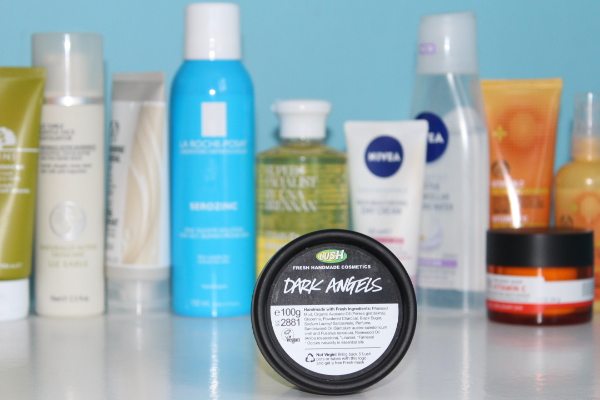 For those with sensitive skin, you can mix a tiny bit of Dark Angels with your favourite cream based cleanser (for example Liz Earle Cleanse & Polish).